The perfect rural holiday retreat, the barns at Rookery Farm offer comfortable, contemporary self-catering accommodation in a tranquil coastal location. Our spacious barns have all been awarded the Visit Britain Gold Award. These Gold awards are given for properties that provide exceptional quality in all areas. The barns combine luxury, character and everything you could possibly need for a stress-free break – so you can just relax and breathe in the clean Norfolk air. 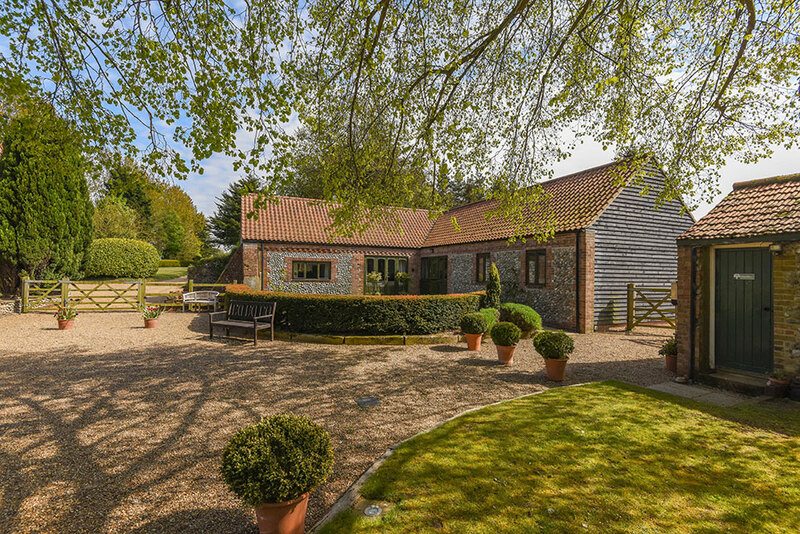 Rookery Farm is tucked away but perfectly placed for all that’s good about beautiful north Norfolk with its unspoilt beaches, rolling countryside and charming towns and villages. 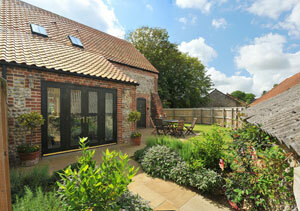 Five of the seven barns are set round a garden courtyard, each with its own private patio, lawn and herb garden. The sixth and seventh (The Bolt Hole and Garden Cottage) sit a short distance away in the village. There’s a small play area for younger children tucked away but close to the main barns. Need a house to rent for a few weeks or longer? Rookery Farm Barns can be rented for several weeks or months – perfect for those between homes who want easy, stress-free luxury living – a country retreat with none of the headaches. Each barn has individual charm and everything is taken care of including maintenance and gardening. We can even do your cleaning if you so wish. 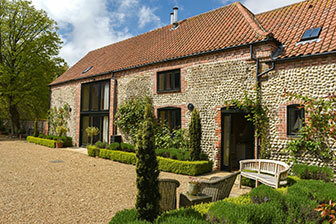 Rookery Farm Barns are set round a garden courtyard and can accommodate up to 32 people in total. For company meetings or celebrations, team-building quests, or just somewhere unusual to stay, it’s a great alternative to a hotel. 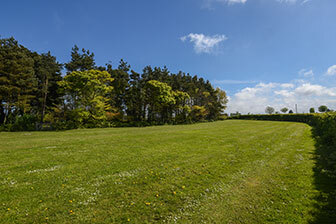 Our site is small – 5 pitches for caravans and additional space for tents. It’s in a peaceful location with lovely views across open fields to the south and you can walk straight out across the farmland on a network of paths. Whilst we have electric hook up and a waste disposal point, please note that we do not have a toilet/shower block. See the caravans and camping page for full details. Read more about our Caravan & Camping site. 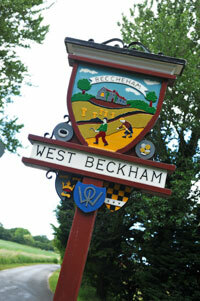 The tranquil village of West Beckham is a short stroll away and we are just a few miles from the smart Georgian town of Holt (4 miles) and the pleasant seaside towns of Sheringham (4 miles) and Cromer (7 miles) – a walk on the beach will soon blow the cobwebs away! Each town is very different but packed full of history and a variety of shops, restaurants, galleries and boutiques. 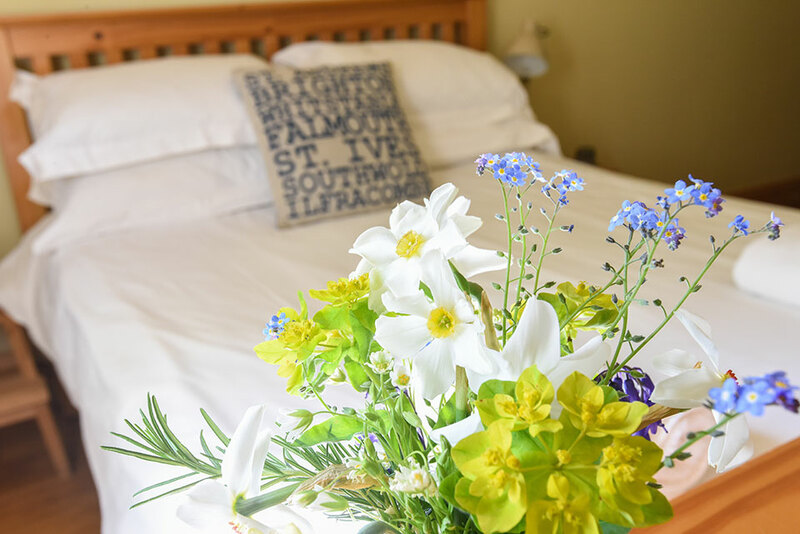 For families, for friends, or a romantic getaway, but especially for those who love the great outdoors, a holiday or short break at Rookery Farm will refresh and inspire at any time of year. 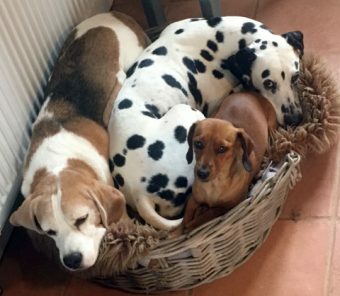 Well-behaved dogs are very welcome by prior arrangement but we ask that they are kept off beds and furniture – please bring your best friend’s bed with you. Your dog will love the endless beach and woodland walks, but please keep him leashed while on the farm. 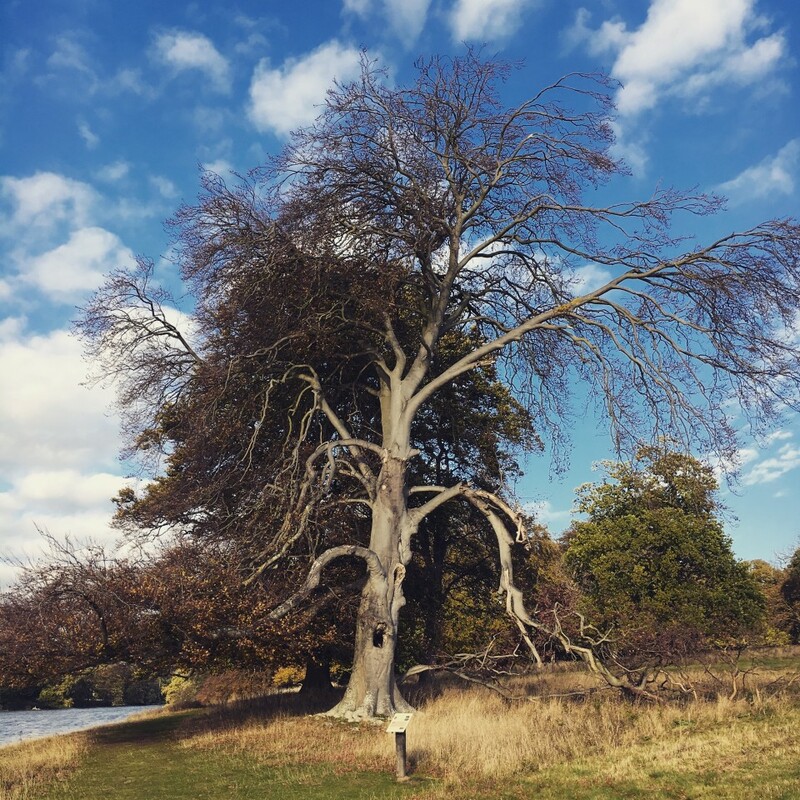 Relax and unwind – with a Park Run! ©2019 Rookery Farm Norfolk (Arthur Wilson Estates Limited). All rights reserved.